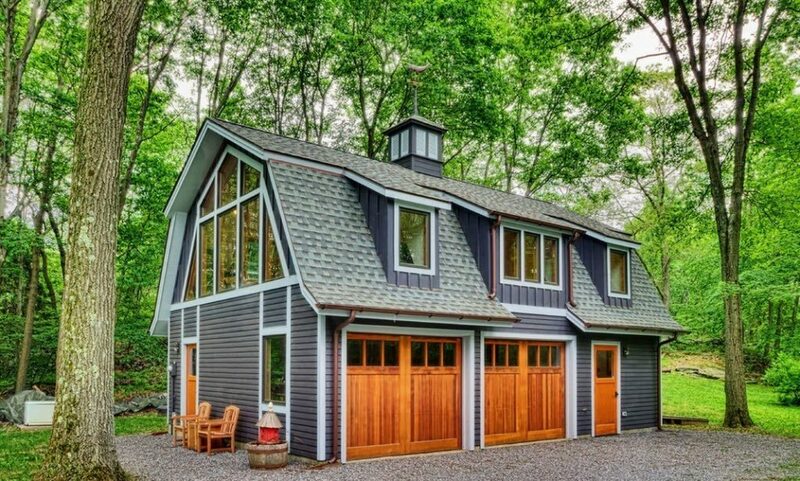 A garage is one of the most-commonly overlooked structures when it comes improving and remodeling a house or buying a new one. More attention is paid to the inside of the house and the garage is just something that’s supposed to exist. Because of this superficial attitude, many home owners later realize they should’ve taken a second look at the garage before making the purchase or a major home improvement decision. 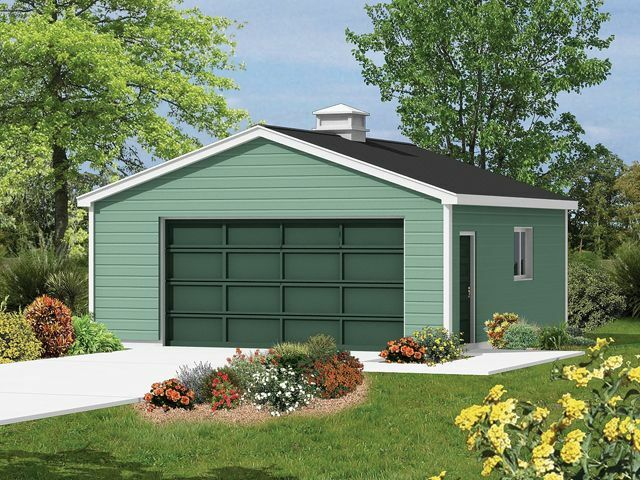 Luckily, it’s not difficult to build a new garage. It’s a significant investment however, which is why you have to put a lot of thought into this project. We are here to give you a hand in finding out what you really want. 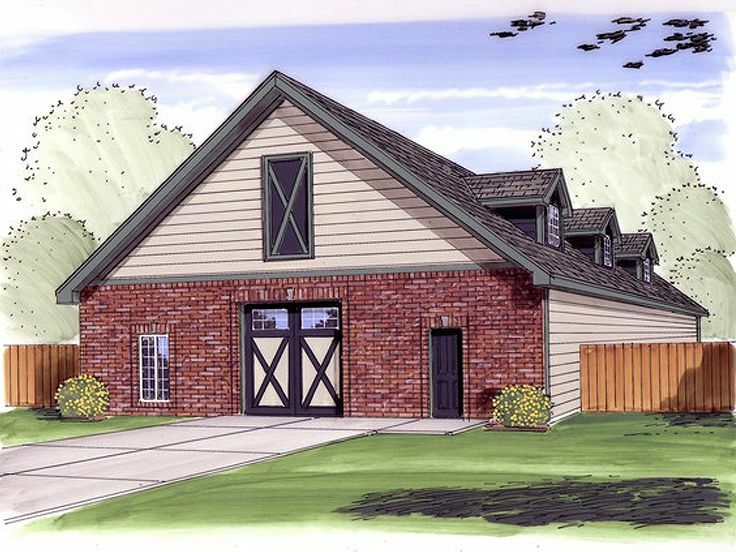 Let us present 15 garage plans, each with its pros and cons. The most common dissatisfaction reasons relate to the size of the garage, because you may say “it’s fine, I don’t have much stuff anyways”, until you have to actually fit everything in there. 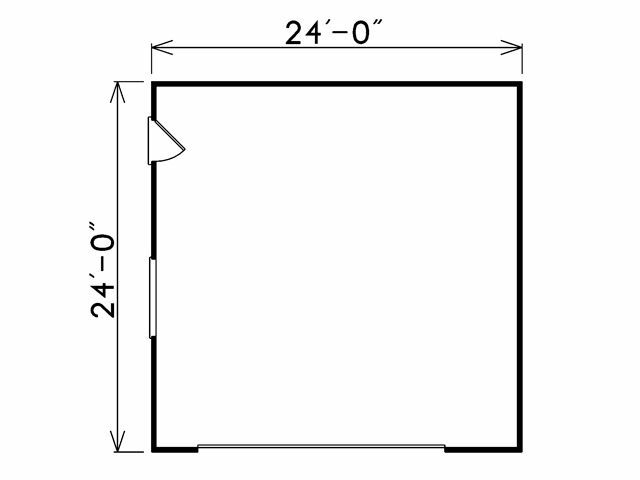 Here is a 4439 sq. ft. drive-thru garage on a slab foundation. 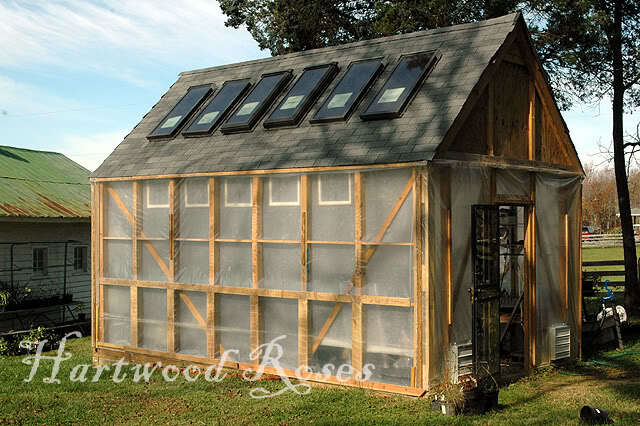 The gable style roof has a truss frame. The front of the garage is made of brick whereas the other walls can be made of wood. The inside of the garage is not compartmentalized in any way. Building 1 sq. ft. of brick wall costs $ which is higher than the price of 1 sq. ft. of wooden wall. The garage can shelter 1 car and it has 2 entries at either side of the building. 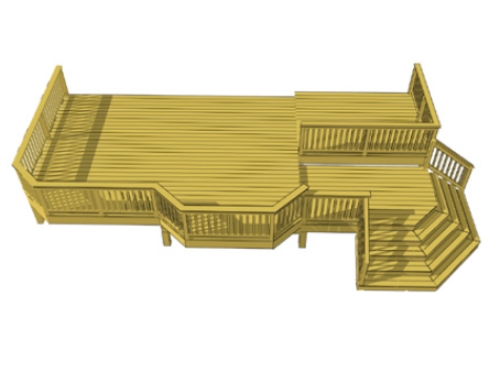 This design is suitable for properties with access to 2 different streets. The plan costs $500 and the cost to build is estimated at $200,000 because of its huge size. Here’s a much smaller gable style garage on slab foundation. 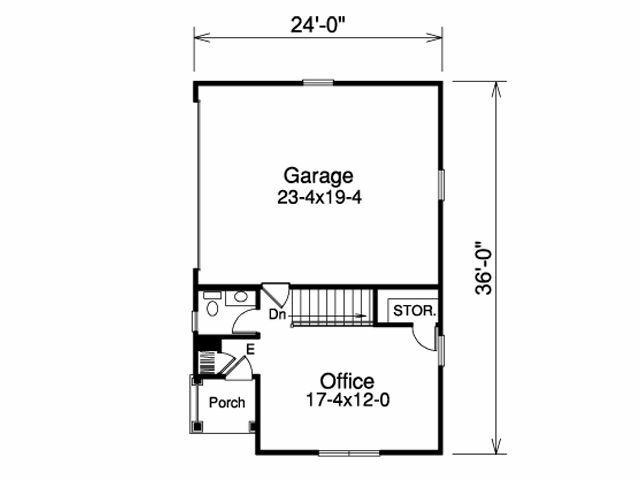 The property measures 424 sq. ft. featuring one large door for vehicles and one smaller door for human use. There are no interior walls and the roof is built on stick framing. The design is perfect for those who want storage space and enough room to shelter a car from bad weather. There is a considerable amount of empty space left along the wall after you park the car inside. You are free to add cabinetry, a counter and even a workbench. The space can be used to open your own car repair shop if you give up on keeping your own car inside. The garage walls are made entirely of brick. 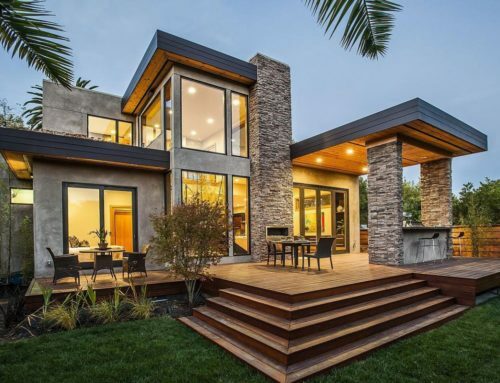 You will see this design more often in European countries because Americans prefer wood as building material but why not bring some innovation into your neighborhood? The plan costs $350 and the estimated cost-to-build rises up to $22,000. 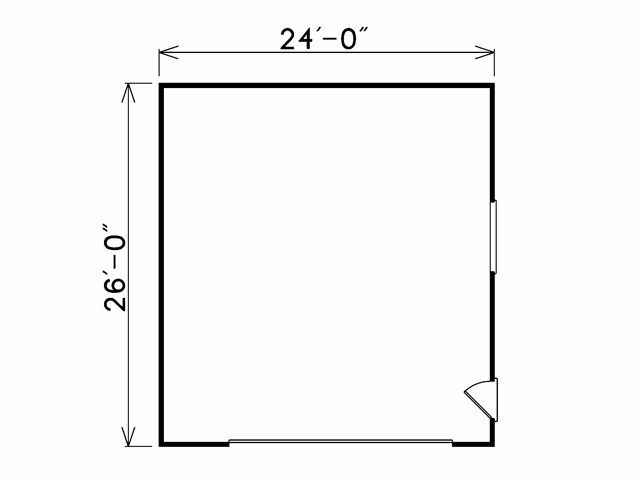 This design offers 432 sq. ft. of unheated space on monolithic slab. The roof is framed with truss trusses featuring a rather contemporary design that fits modern houses. Gable style roofs are known to be perfect for rainy or snowy areas because the slope doesn’t not allow snow and/or rain to stop on top of the building. This type of roof design serves this purpose too, but not as well as gable style roofs. There’s a door dedicated to human use, which is a great idea considering the garage is not attached to the house. The walls seem to be made of a combination of wood and brick that go well together. The plan costs $250 and the construction price rises up to $24,000. It’s important to note that in many cases it may be necessary to provide a site plan to obtain various home building permits from your city hall or township. You can turn to 24h Plans to get a custom site plan drawing prepared for your dream home in less than 24 hours by our team of experienced architects and drafters. Use the promotion code: 24hplans-20off to get a 20% discount off any package. — Please note this is a limited time offer, exclusive to the readers of our blog. This offer is not being advertised anywhere else. 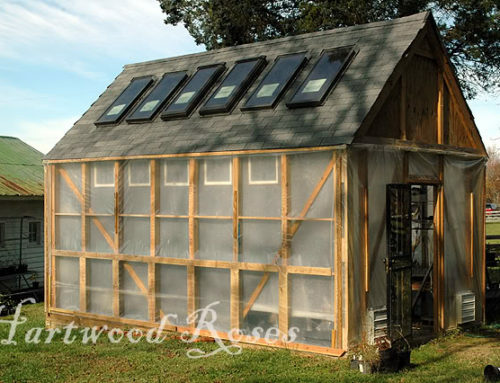 This design is a bit more complex and it therefore costs more to build (around $150,000). The plan is not very expensive, you will be paying $300-$350. The garage is built on slab foundation and a roof framed with sticks and trusses. The carport measures 672 sq. ft. while the interior covers a surface of 2400 sq. 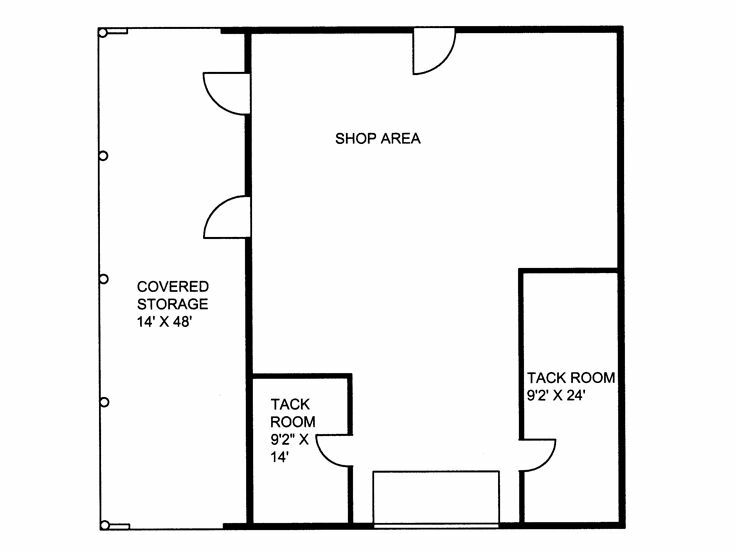 ft. You will also see some interior walls that limit 2 tack rooms and a shop area. 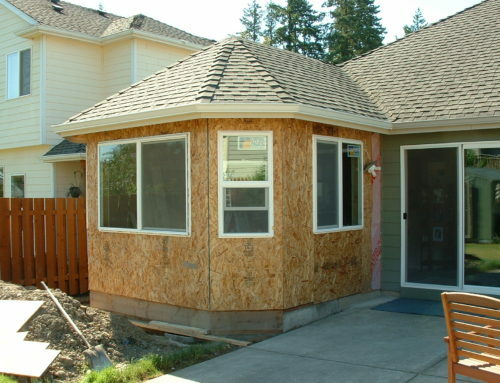 The disadvantage is that you need a lot of space on your property to build it and it’s not cheap at all. In order to reduce the costs, you can use pressure treated pine or vinyl boards for the walls. 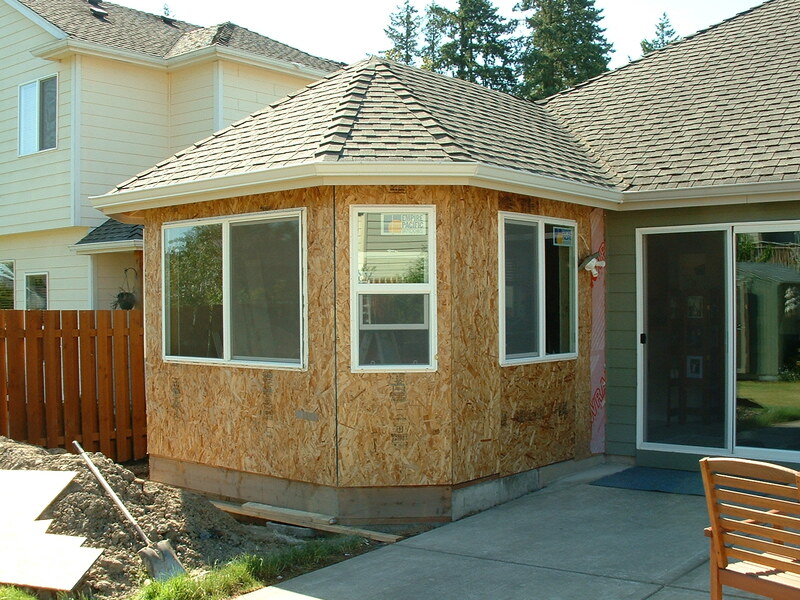 If you change the recommended building materials, the roof and foundation must be adjusted by an architect in order to ensure that the whole thing won’t collapse on your head at the slightest air current. 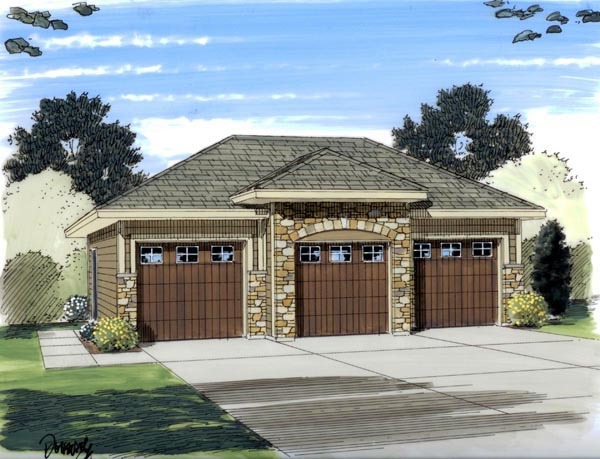 Having 2 garage doors and one regular door, this design is perfect for a family with 2 cars. The inside is not compartmentalized so that you don’t deal with any costs related to the construction of interior walls. The roof is framed with trusses. The plan costs about $250 and the estimated cost-to-build rises up to $50 per sq. 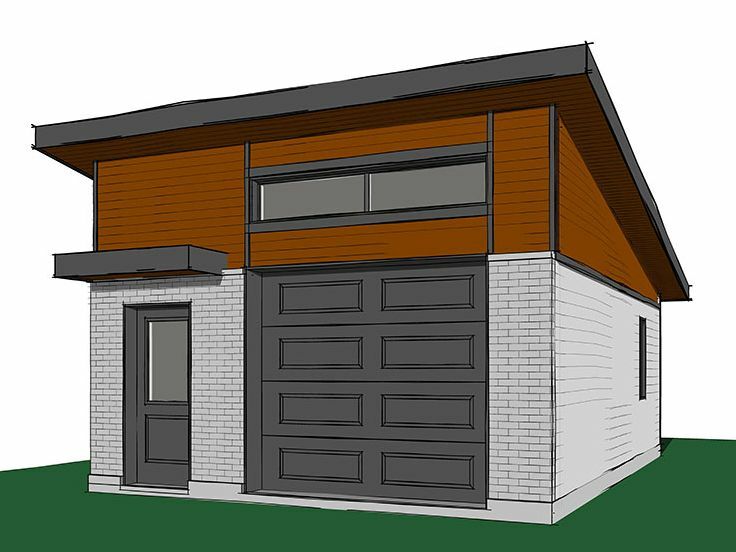 ft., making this design an affordable garage option. 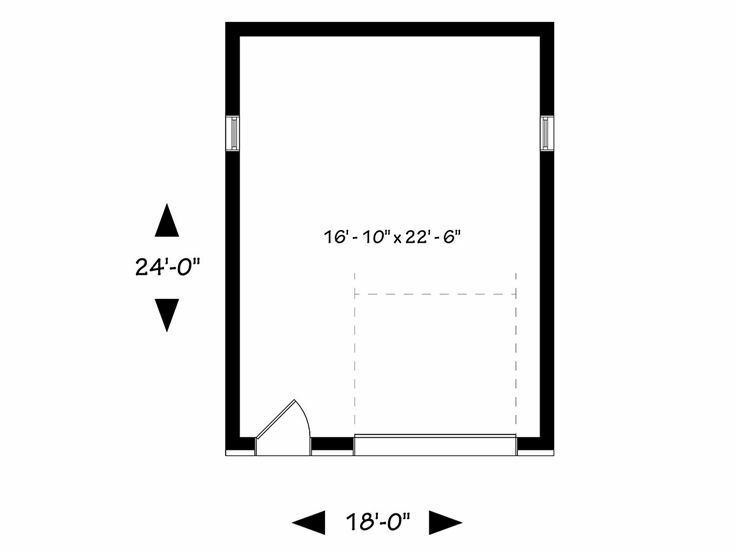 The building can be used for storage alone but in that case you don’t need the 2 wide doors. 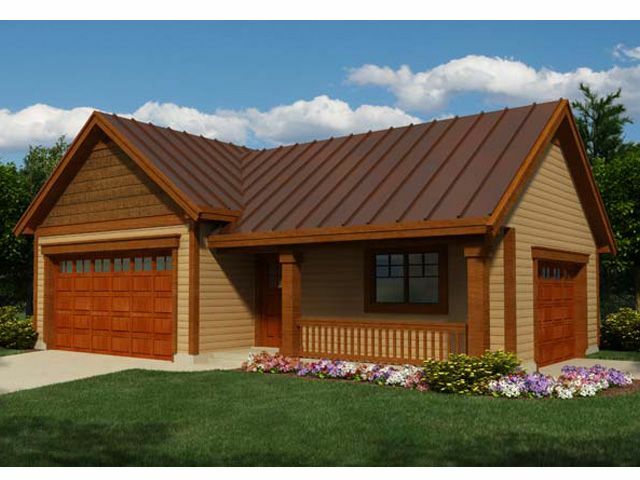 Here’s a basic garage with gable style roof and a single tall door. 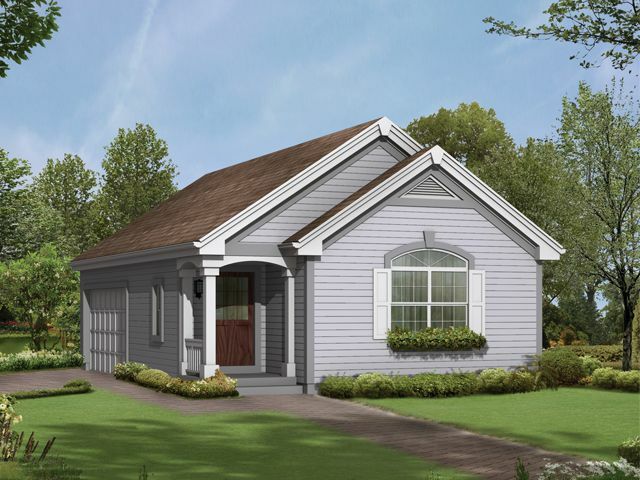 The construction can accommodate 2 cars and has a simple rectangular floor plan. The side window adds light to the interior. This comes in handy when you work in cold weather and you can’t open the main garage door to get some light. Artificial lightning could be a solution but it comes with additional costs. The plan costs $350-$400. The disadvantage is that there’s nothing special about this design but it’s certainly practical and cost effective (around $50 per sq. ft.). At a first sight, you would say you’re looking at a house not a garage. 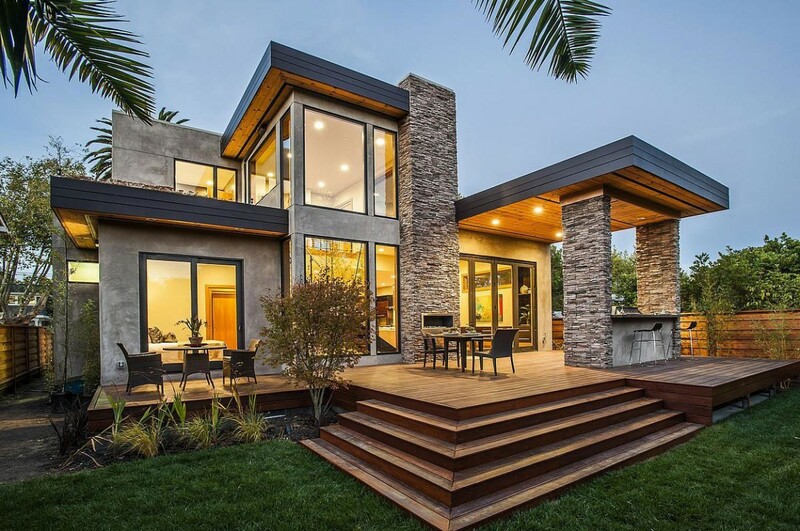 The design is certainly appealing and goes well with your house. 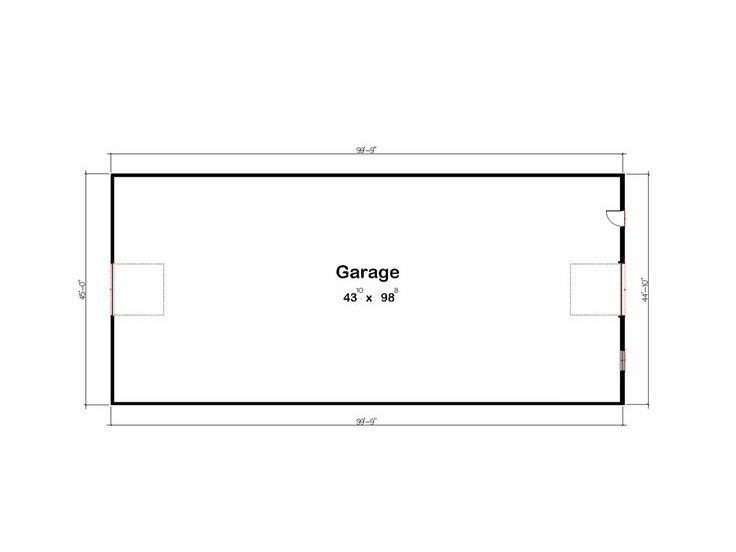 There are several interior walls that separate the garage from a small storage space and an office, thus making it perfect for people who are self employed and want a private space to carry on their work. If this does not apply to you, feel free to turn the office into a game room or a gym. Some people don’t like working out in artificial light. If you are one of those people, you will probably need bigger windows to let natural light in. The design actually features a toilet room and stairs to a basement shelter that comes in handy in areas that face frequent tornadoes. 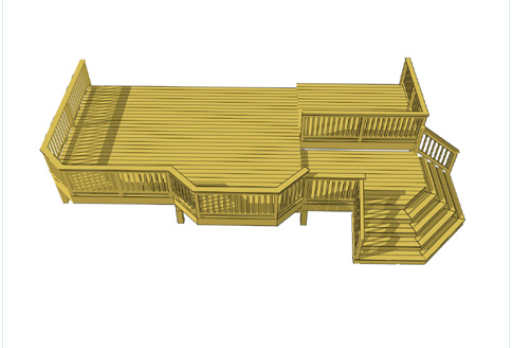 Also, notice the small porch that you can extend to add a couple of outdoor chairs. 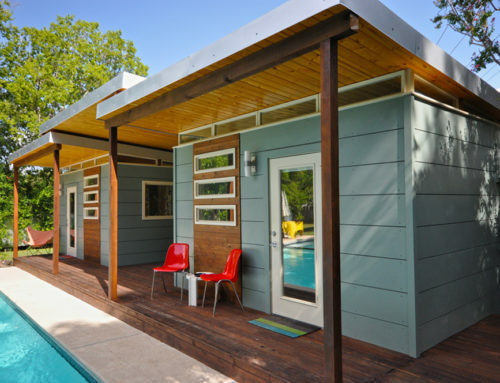 The plan costs around $450 and the the construction price goes up to $25,000 for 434 sq. ft.). This type of roof is often seen at farms and rarely in the suburbs of a big city. The height of the construction allows you to install shelves for storing all sorts of things from old family stuff to farming tools. The door is wide and tall enough to fit certain machines used for agriculture, which is great news for farmers. The side door is very useful for people who want to enter the garage without opening the big heavy door that makes noise and it’s difficult to operate. 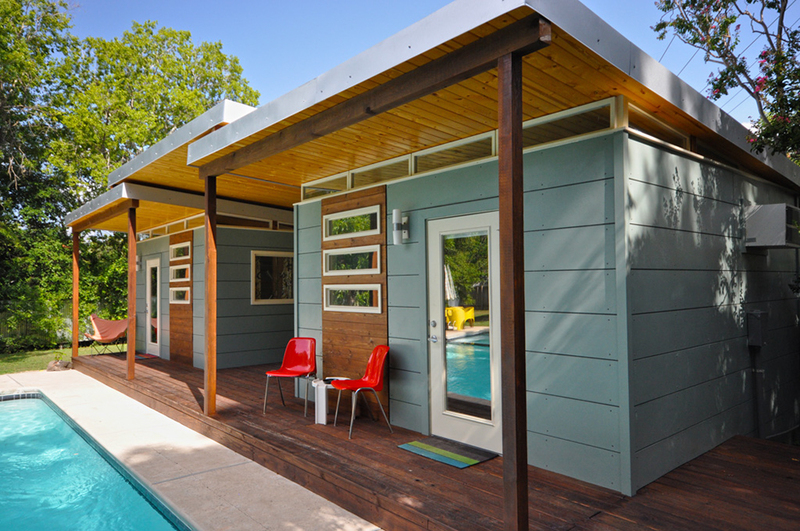 The plan costs around $375 and the cost-to-build is estimated at $32,000 for 600 sq. ft. 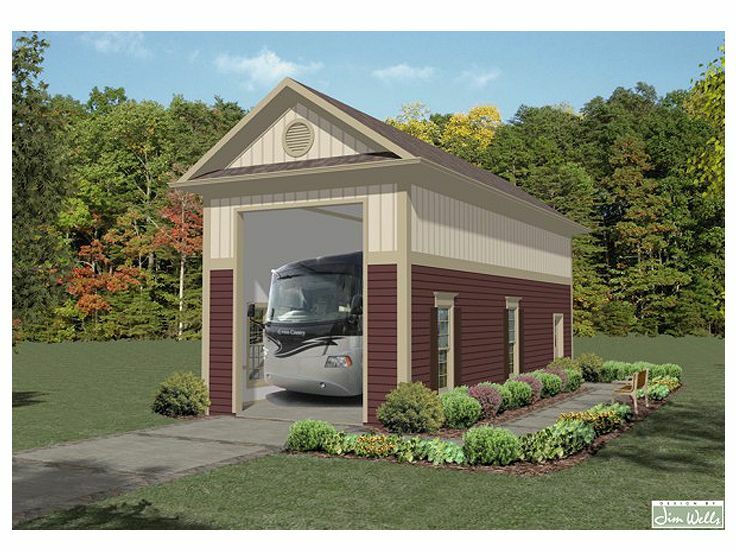 This building is for families with 3 cars, one of which can be an RV. Your teen will be happy to know there’s plenty of room for his future car. If you don’t want to buy him a car, you have to come up with another excuse because the “we don’t have enough room” thing is out. The garage area measures 960 sq. ft. while the covered porch measures 80 sq. 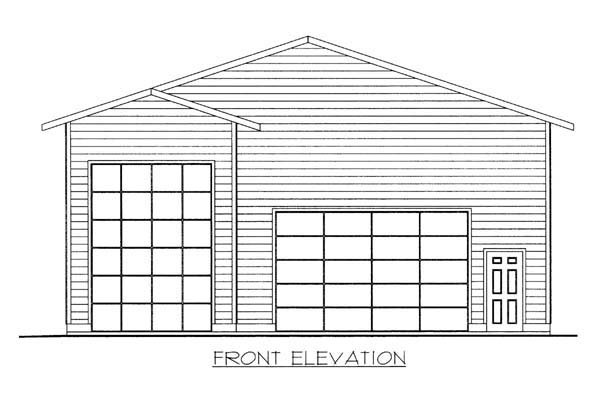 ft.
Two of the garage doors are 16’ wide and 8’ high while the 3rd one is 10’ wide and 7’ high. 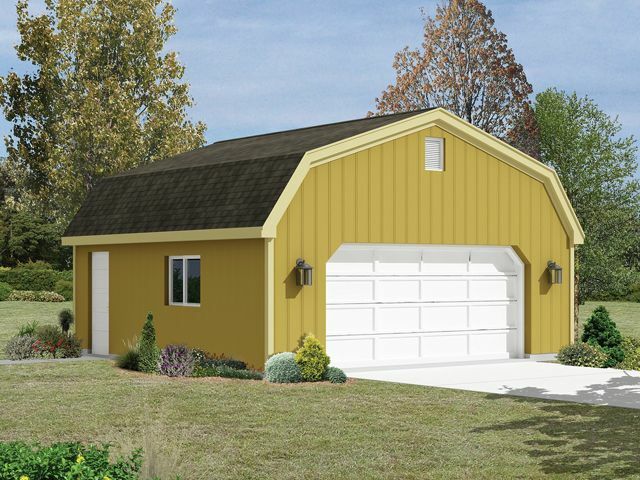 The garage has roof trusses and costs roughly $500 to plan. As for its actual construction, expect to pay at least $55,000. 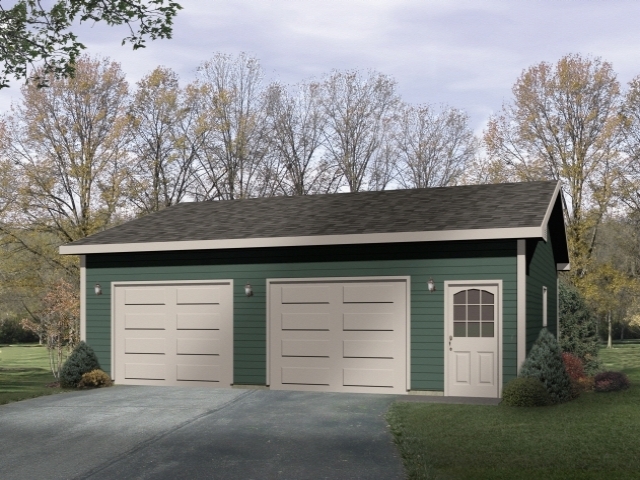 Here’s a simple yet spacious 3-car garage that measures 1548 sq. ft. The plan is based on slab foundation an exterior siding finish. The plan costs $350 and includes the electrical plans, foundation plans, wall section, stair section, floor plans and exterior elevations. The cost-to-build is estimated at $85,000. There are no interior walls thus making it unsuitable for those who want a bit more than just a space to keep the car at night. The thin and tall door can fit an averagely sized RV while the wide one fits the common family van without any problems. A slab foundation and a roof stick framing go well with this particular design. If you don’t like slab, you can opt for a basement or a crawlspace for no extra fee. There are no walls but you can add some for an extra fee you pay to the architect. The style is elegant and fits most U.S. houses. 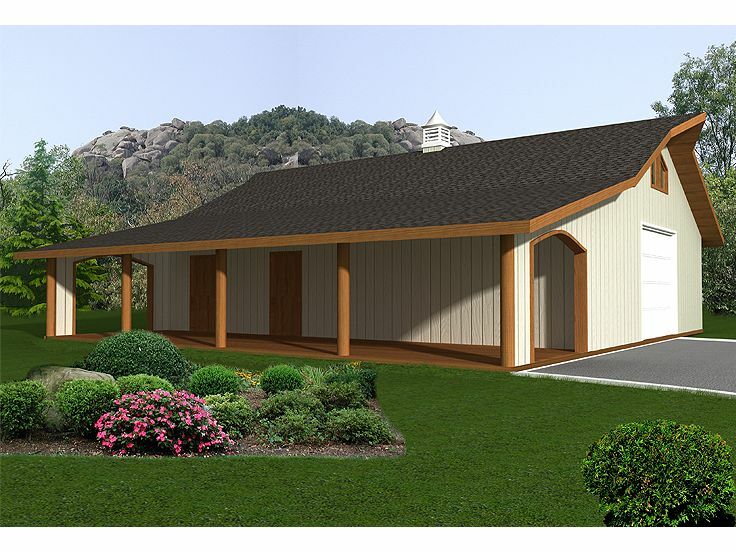 The plan costs around $500 and the cost-to-build is roughly $52,000 (936 sq. ft.). The plan is simple and quite cheap: $200 at most. 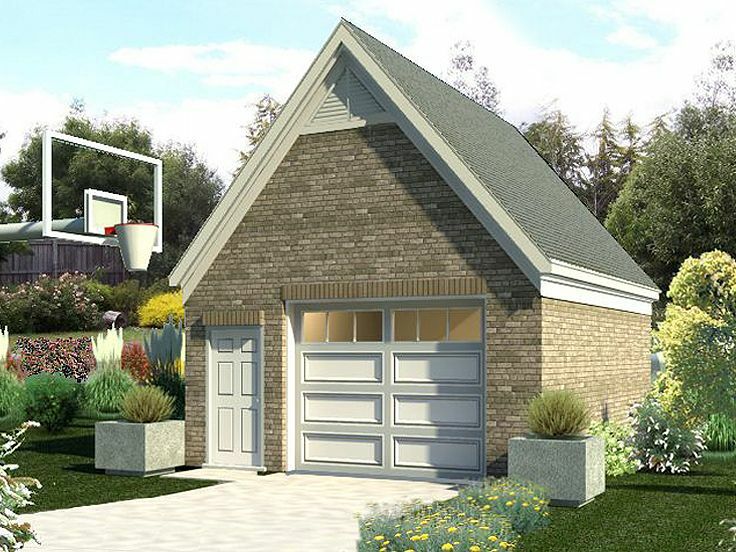 At a first glance, you might confuse this garage with a house. Frankly, it’s easy to turn it into habitable space by adding a heating installation and proper insulation to minimize the cost. Expect to pay at least $22,000 for a 384 sq. ft. garage. The roof seems to be parallel to the ground but it’s actually a bit sloped. Inside, there are no walls but there is enough space for 2 people to easily stand alongside the car. The roof is built on rafters and there are at least 2 foundation options: mono pour slab or stemwall. 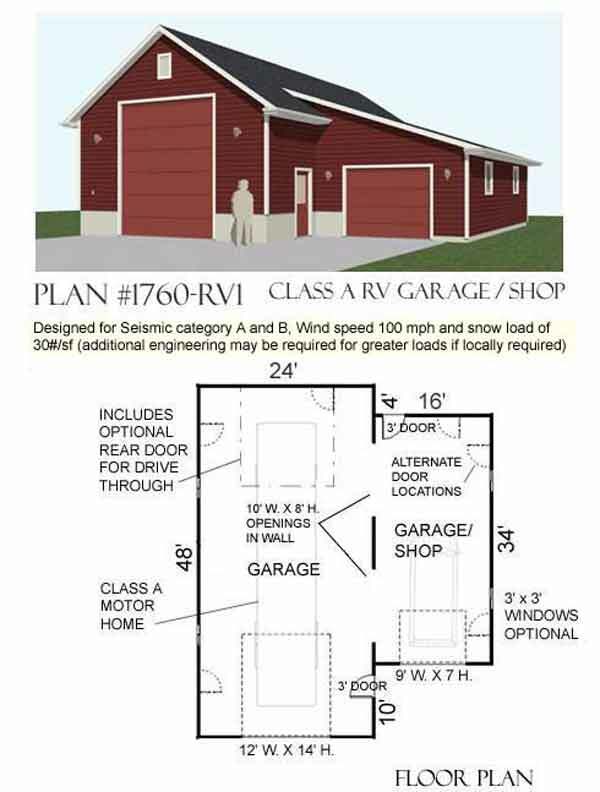 The construction looks like a small house with an attached garage when in fact it’s an RV garage with an attached shop. Mechanics with a passion for RV trips will find this plan suits both work and play. 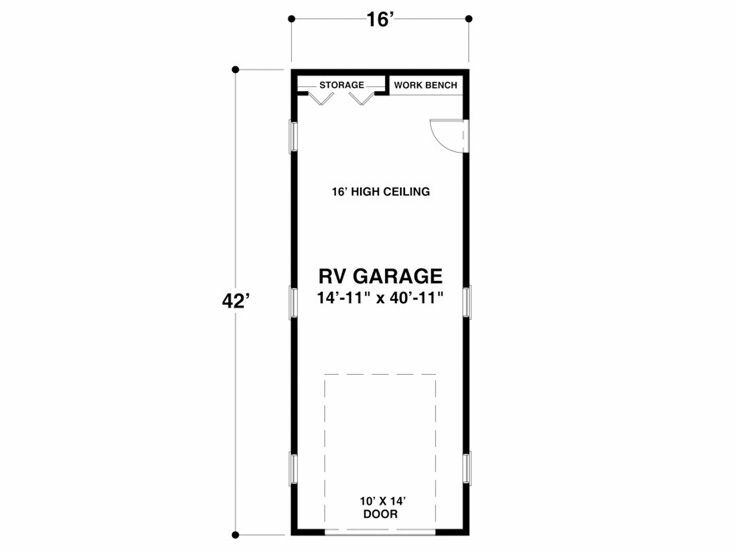 The garage was designed for seismic category A and B, 100 mph wind speed and 30# per sq. ft. snow load. Adjustments must be made for greater loads. All these will be assessed by relevant local authorities when you apply for a permit. The plan costs $200 and the construction costs $110,000 for 1920 sq. 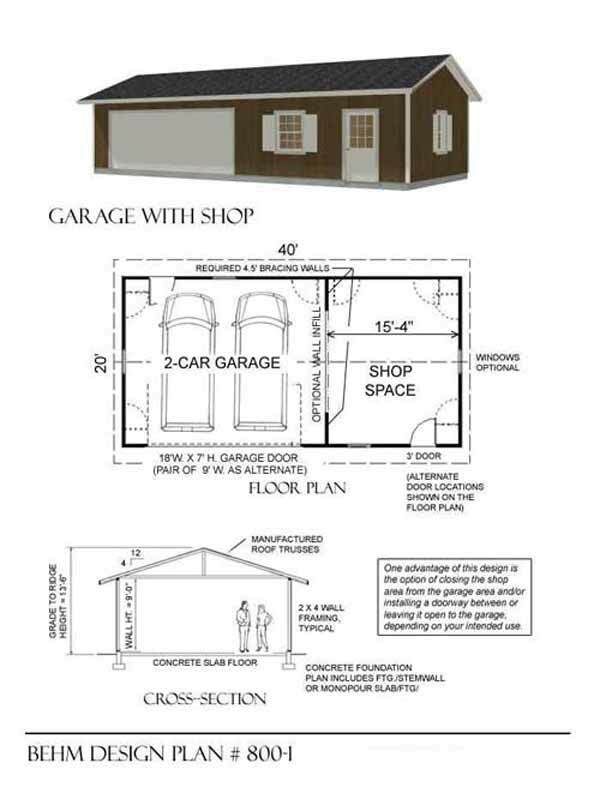 ft.
And last, here’s a wide 2-car garage that features a separate shop space. 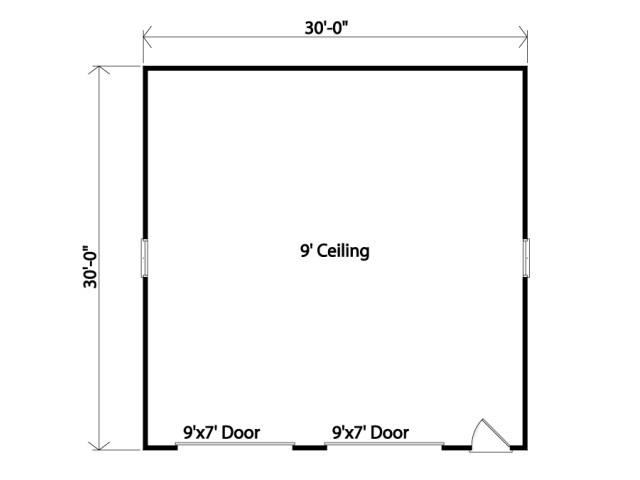 You can turn it into a 3-car garage by installing a third wide door and by getting rid of the interior wall. The interior wall in this design is an advantage for those who want to draw a clear limit between the shop and the garage. You can rent the space or use it for your own repair shop. 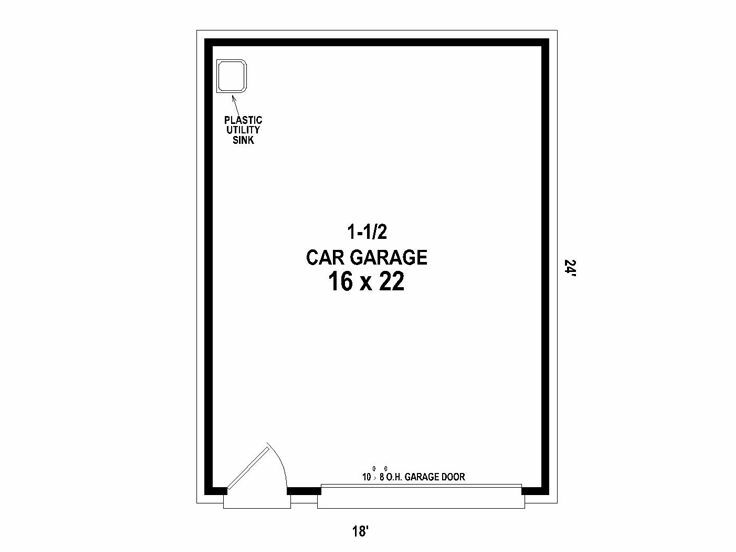 You are also free to install a door to connect the garage to the shop. The plan costs $220 and the construction costs $45,000 for 800 sq. ft. The important thing to remember is that no plan is set in stone. 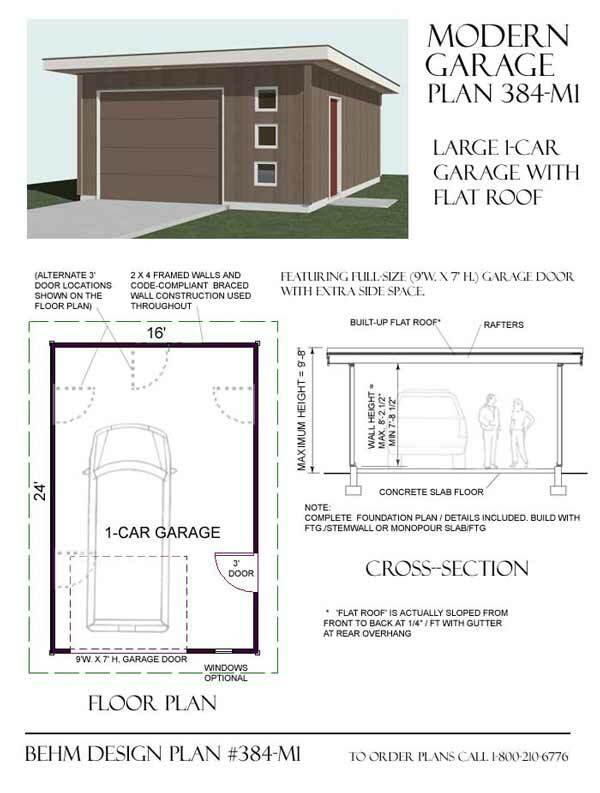 You can pay an engineer/architect to make some adjustments so that you get the garage you truly want. It’s all about how far your mind can go and how deep your pocket is.